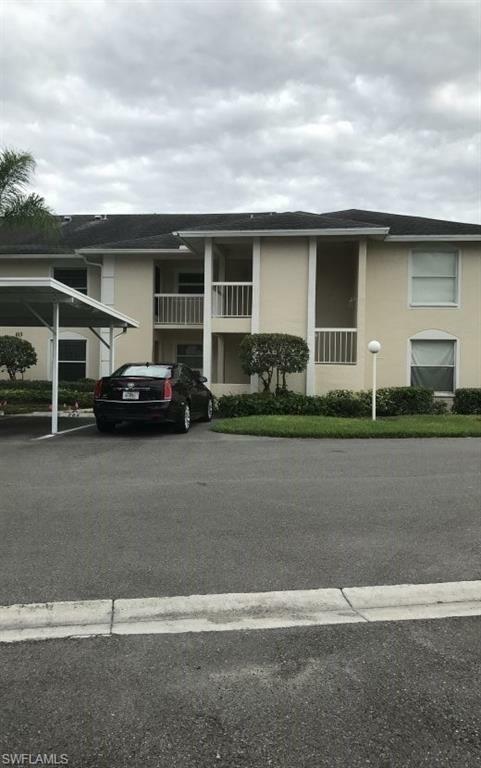 Please note that this is your chance to renovate at your taste and plenty of room to do so at this price already reduced forUpdating.Rental property vacant ready to sellLowest priced unit of its size and Excellent private location first floorCorner unit location locationAt this price it won't last largest unit No low ball offers at this price Is very sensitive to negotiationsOpportunity to update at your custom tasteAttention:REntal unit reduced to sell now way under comps Second floor units are less money no elevators in the complex.great investmentSpecial Note:Excellent location **Brokers Welcomed**Excellent Opportunity Corner First Floor unit makes this condo very desirable. 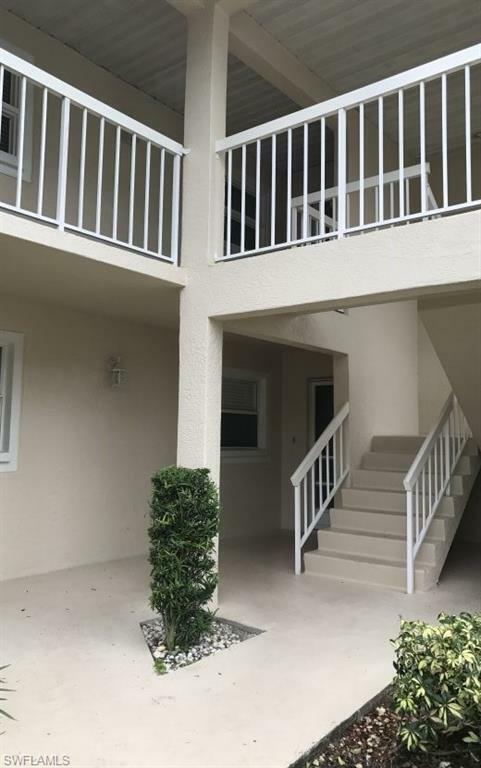 Reduced very lowPrice to sell nowCar Port in front of property door/Private Unit/private back yard lanai Serious Buyers ( Commission paid to Buyer's Realtor)Just what you were waiting for. 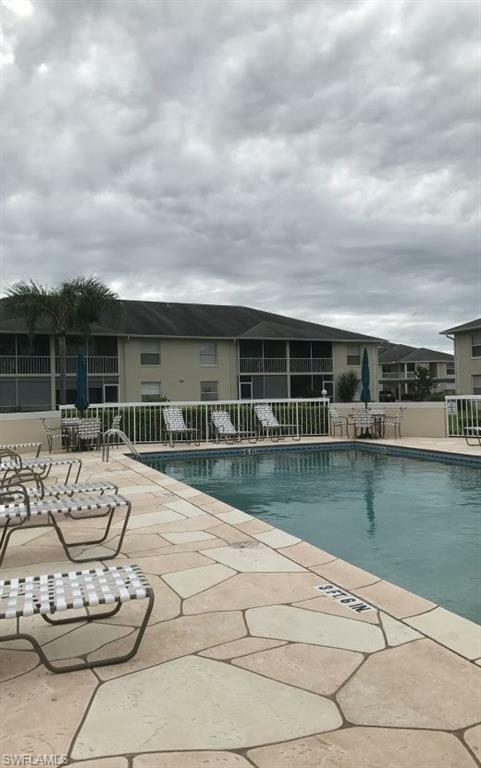 A beautiful Naples condomon the FIRST FLOOR END UNIT featuring 3 bedrooms and 2 bathrooms. A Private screen lanai to enjoy. 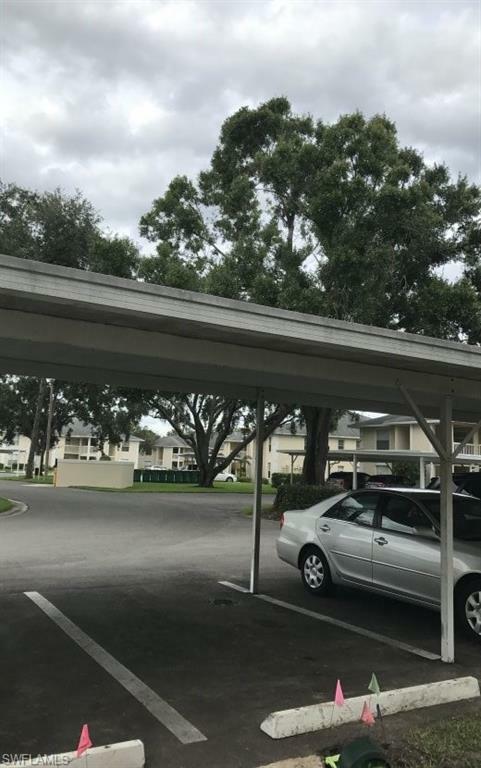 Carport close to the unit, to keep your car in the shade. Newcastle is a highly regarded, well maintained community at a affordable price.